There’s been a lot going on in the world of Experimentus including brand new products and services – so we thought it was a good time to bring all the news together in one place to make it easy for you to find out what’s new and where Experimentus can help your business. Below you’ll find short summaries of all the news, such as the new iTM Online version and our new Test Environment Management service TEMPT –find out more simply click the “Learn More” button for each article. Experimentus and RBCS announce their new partnership to deliver Testing Maturity Model Integration (TMMi) assessments in the United States and Canada. 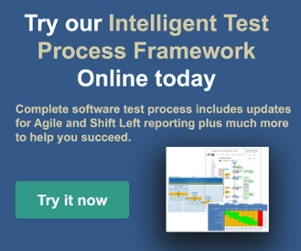 TMMi is the only open-source, non-proprietary test process assessment method that includes a maturity scale aligned with CMMI. This partnership leverages each company’s strengths to expand the reach of TMMi assessments in North America. iTM is a comprehensive Test Management Framework which includes processes, procedures, templates, tools, guidance and reference materials. We’ve just launched a version you can try online right now. 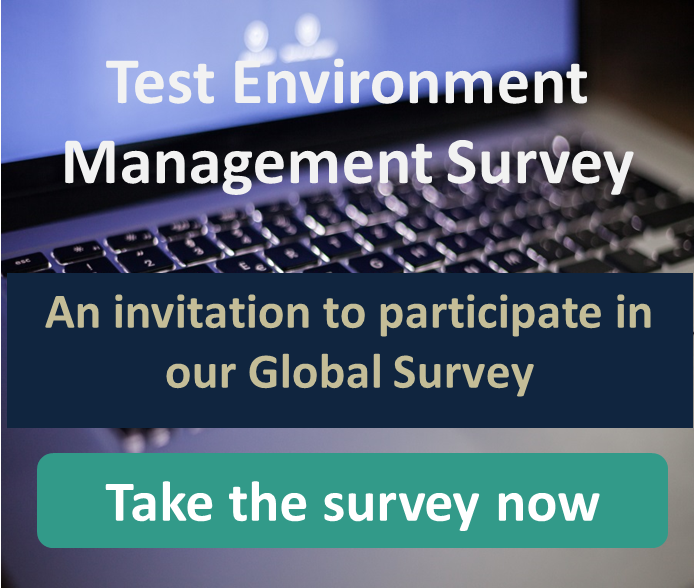 We’ve also recently launched our new Test Environment Management service! This new service combines our experience and expertise with a proven collection of processes for effective Test Environment Management. This new service is driven by dedicated, specialist consultants who help you deploy a curated collection of powerful tools and information in context. CIOs, Business Line Managers and Heads of IT / Quality need to see how their area of the business is doing and how it impacts all other parts of the value chain. For project lifecycle KPIs, we have created a visualisation suite that empowers the business called ORBs, (Optimised Results for Business). Visualising the data can help with pre-emptive action on issues which may not be noticed or understood so quickly using other methods. This visual understanding then supports business decisions, improvements in processes. Find out more today. As you know, we run courses for companies who want to achieve TMMi Professional Levels or for those who plan to become a TMMi Assessor or Lead Assessor. Check out 2107 training dates on the website today. As you may already know, we also can provide consultancy services for both Process improvement and Software Testing, so if you have read about something that particularly interests you then please call me directly on +44 (0)207 871 2302. We don’t rest on our laurels in Experimentus, so keep checking our Blog and News page on the Web site.